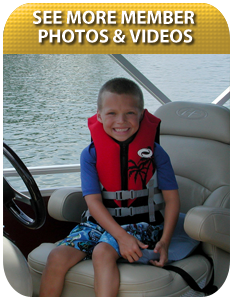 At Lake Murray Boat Club, we are passionate about boating, and we want to share that passion with you and your family. 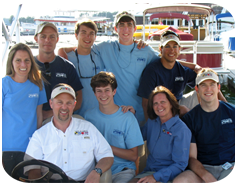 Our staff has a combined 50 years of boating experience from childhood with our family and friends to ownership as adults. We have boated and fished lakes and coastal waters in multiple states. Our previous work experience includes cleaning, servicing, and launching boats as dock staff at marinas, selling boats for boat dealers, and careers in “corporate America”. Now, we are fortunate to be able to earn a living while sharing our passion for boating by giving our members a unique opportunity in today’s hectic world to spend quality time with family and friends – to make memories that will last a lifetime.